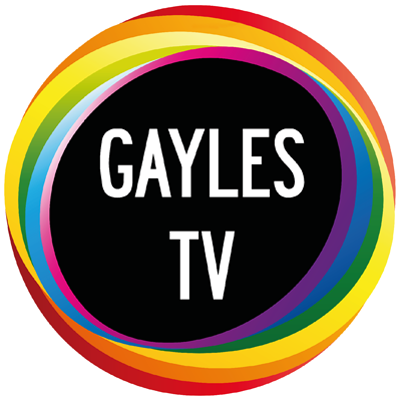 Gayles.tv is an online television service with LGBTI content and an Audiovisual Production company. 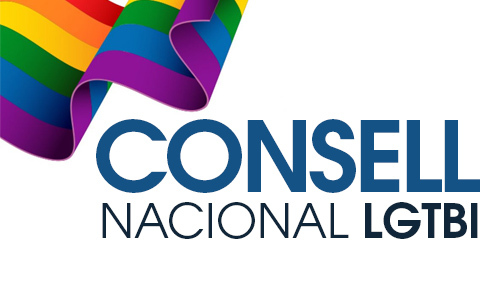 We are a Spanish-speaking medium committed to the gay, lesbian, bisexual, transsexual, transgender and intersexual community. 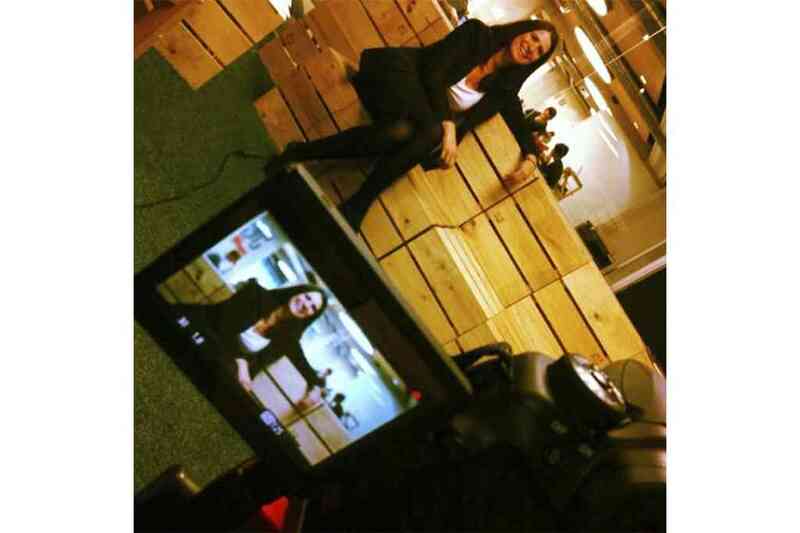 We broadcast our self-produced videos and news on topics related to the LGTBI community, leisure, culture, health, trends or companies. We work to defend our rights, without forgetting other disadvantaged groups. 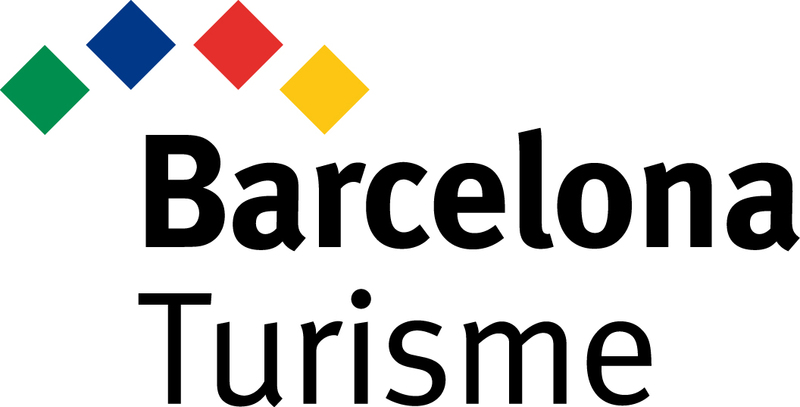 We collaborate with entities and associations with which we share the same objectives. 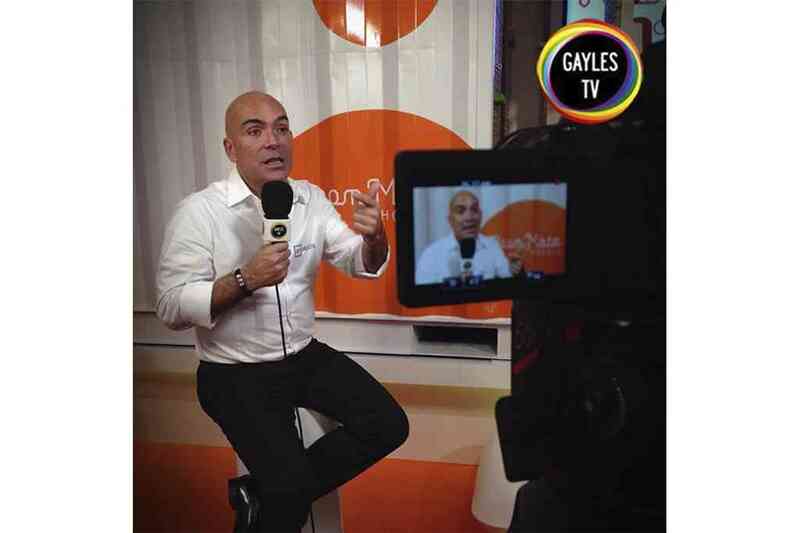 We have more than 125,000 followers who offer their support in the Social Media and we continue to grow with the conviction that from Gayles.tv we bring a different vision of LGBTI reality. Gayles.tv is part of Gender & LGTB Lab, an organization made up of professionals in audiovisual, journalism and communication who believe in equal rights and opportunities for everyone, regardless of gender or sexual orientation or identity. Gender & LGBT Lab carries out the Aequalis annual report of best practices in the management of LGBTI diversity.